GUARANTEED 2 HOURS RESPONSE TIME! Need a Roofing Company? Call Jack the Roofer! 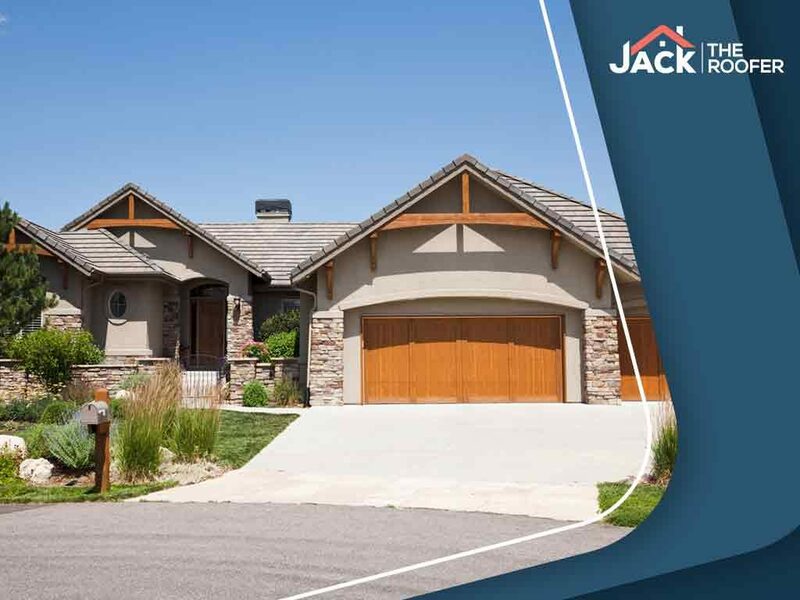 If you’re looking for the right roofing company for your roof replacement, roof repair or insurance claim, call Jack the Roofer. We offer quality products with excellent warranties and combine them with our five-year workmanship guarantee. Your new roof will be worry-free for years to come! Our experience in the roofing industry dates back to 1996 when our owner, Jack Cottrell, started working as an installer for a big-name roofing company. He worked in every department of the company including sales, customer service, quality control and project management. That’s when he knew he wanted to start his own company. He didn’t want roof replacement or an insurance claim to be a difficult process. 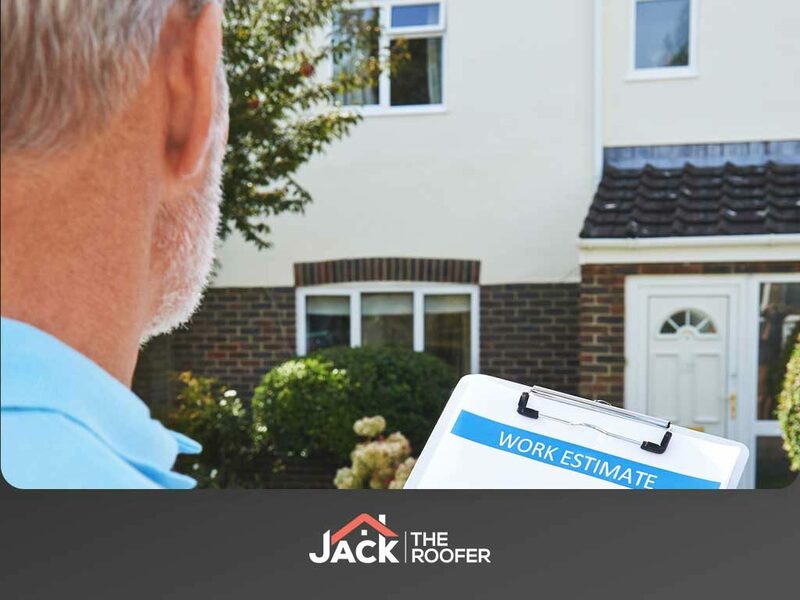 When you choose Jack the Roofer to help with your insurance claim repair or roof replacement, you’ll find that we communicate and educate every step of the way. 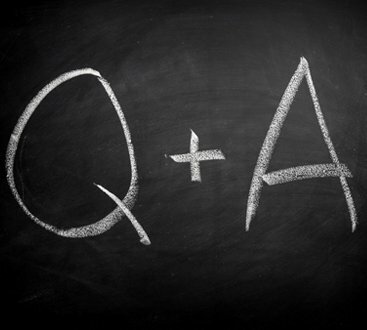 We’ll answer questions in a straightforward manner, helping you understand why we’re doing what we’re doing or why we proposed a particular product or repair. The goal of Jack and his entire team is to provide a great experience and to give you peace of mind throughout the process. We’re ready to be the last roofing contractor you ever call. Not only are we A+-rated by the Better Business Bureau, we’re also a multi-award-winning roofer with HomeAdvisor. Let Jack the Roofer and his team help you with all your roofing needs! Call us today at (720) 722-2255 or fill out our contact form. The cost of doing your roof is mostly related to the size of the roof, as well as the efficiency and experience of the roofing crew, but the cost of doing your roof poorly can be exponential. For that, we have a 10 year workmanship guarantee that doubles as extra protection with the manufacturer’s warranty on the shingle product. We can do Cedar and Asphalt roof repairs and replacements, and we will make your roof last longer with our unique High Wind and Strapped Cedar installation techniques. Contact UsGuaranteed 2 hour response time! 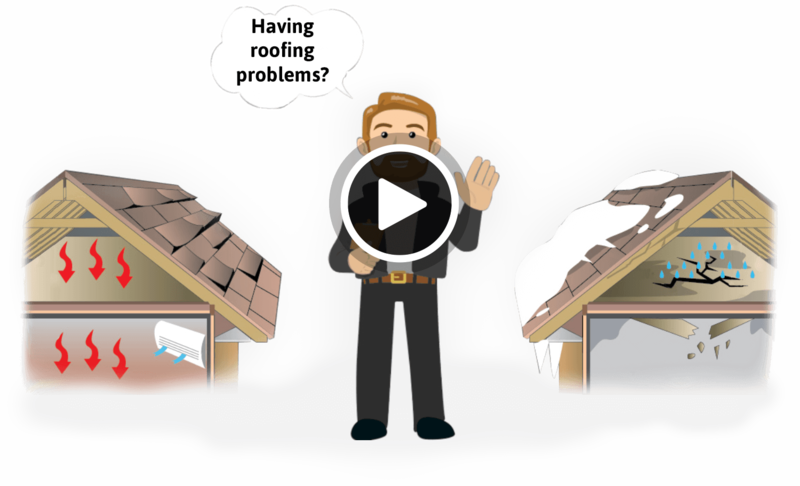 Hail damage to your roof? You can have it fixed FOR FREE, without any hassle, through insurance! 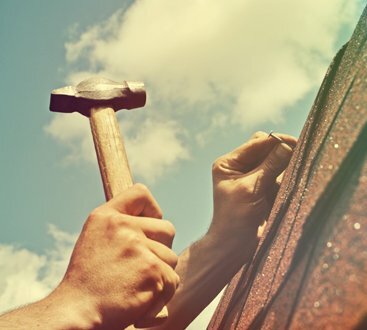 HAVE THAT GUT INSTINCT THAT YOUR HOME’S ROOF REPAIRS SHOULD BE COVERED BY YOUR INSURANCE POLICY? YOU JUST DON’T FEEL EMPOWERED TO TAKE ON THE ADJUSTER ALONE? Our guide gives you everything you need to win a fair claim, and even comes with a free consultation with Jack The Roofer. Unlock the secret code of insurance claims and save on your roof repair project! Jack The Roofer is rated A+ by the BBB and has achieved the elite service provider status with HomeAdvisor. Check out these reviews left recently on Google praising Jack the Roofer for getting their claim started AND FINISHED! Excellent customer service! Jack came out on Memorial Day Weekend to look at our roof. We were in the process of selling our house and the inspector and buyer’s agent wanted us to make an insurance claim on our roof. We had hours before our deadline and Jack was able to inspect our roof, give us his opinion and put it in writing! He is knowledgeable, experienced, professional and prompt. If I lived in Parker this is who I would use! Every time I called or emailed him he responded immediately! Seriously an awesome experience during a really stressful time! Amber J.
with Jack and on your way to free roof repairs! Download our cheatsheet and get started! The cheat sheet is FREE! Just enter your email below to have a copy sent immediately!